Regency is committed to its research and development team to ensure it maintains its reputation for innovation, quality and value. 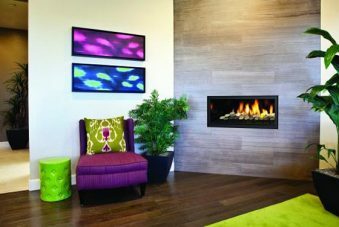 With a team of 30 designers using the latest 3D CAD technology, certified in-house testing laboratories and cutting-edge manufacturing resources, you are guaranteed to purchase a stunningly beautiful and highly efficient fireplace. 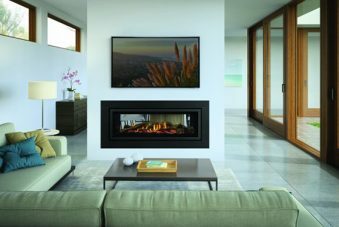 All Regency fireplaces meet the standards of the Australian Gas Association and the Australian Home Heating Association. 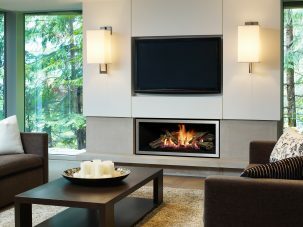 If you are looking for a fireplace that is modern and sleek, the Recency GF900C is for you. This series features a wide-angled flame set with shimmering crystals and ceramic stones. Efficient, clean-burning zone heating has never been more stylish. The GF00L is a state of the art gas log fire for the home that demands attention, with its sleek, liner styling it adds a modern look and feel to any home. This series features wide-angle flames set on a coastal driftwood log fire. Stunning, efficient and clean burning zone heating has never looked more stylish. With a seamless design, the wide-angled flames are set on your choice of a full bed of shimmering crystals or a coastal driftwood log fire.